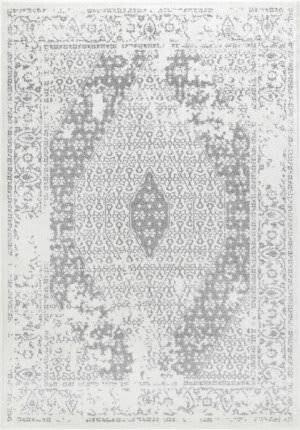 …States. 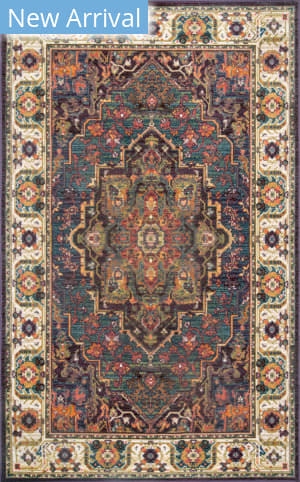 Complementing the lush feel is a palette of comfortable and rich colors like paprika, robin's egg blue, saffron gold, peacock, chocolate brown and a bright olive green. 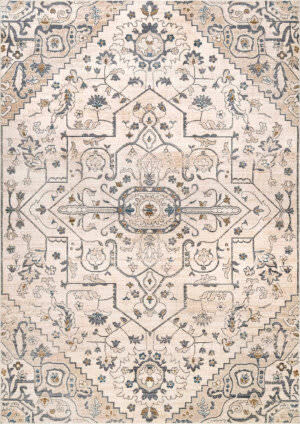 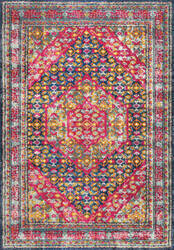 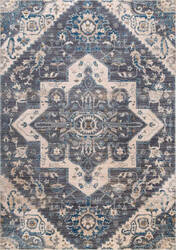 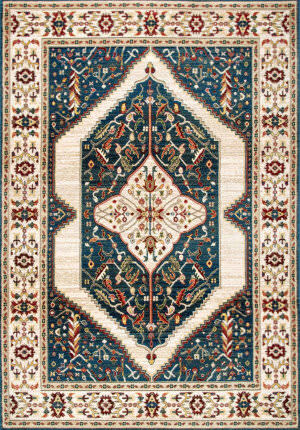 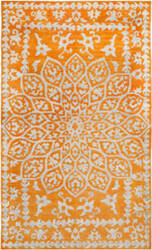 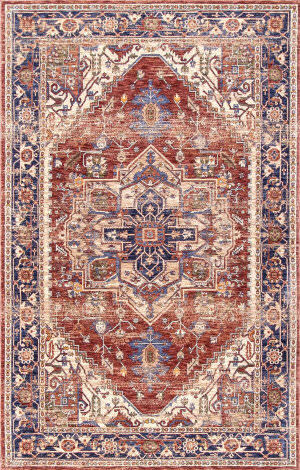 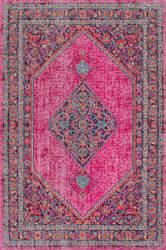 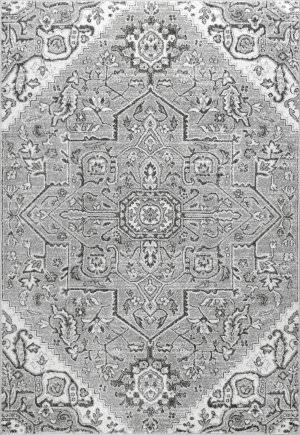 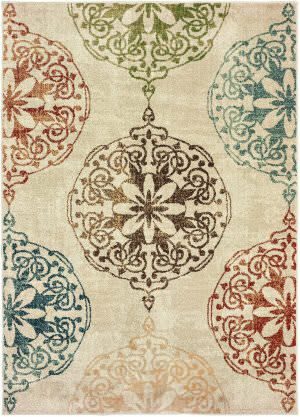 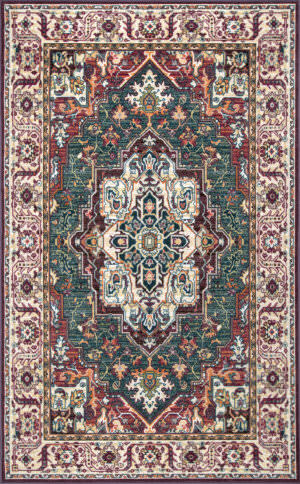 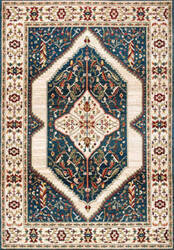 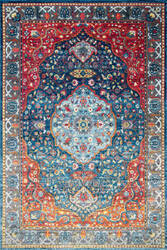 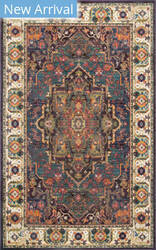 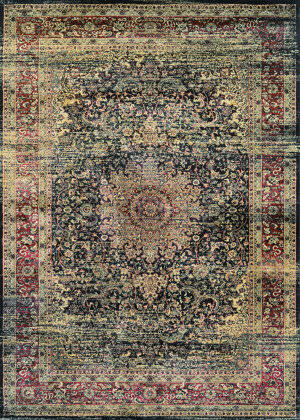 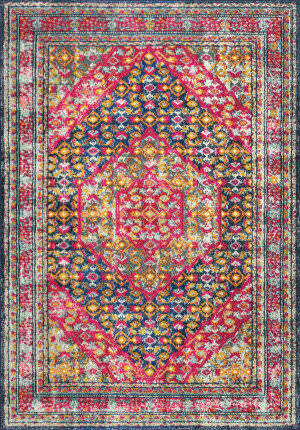 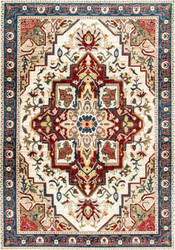 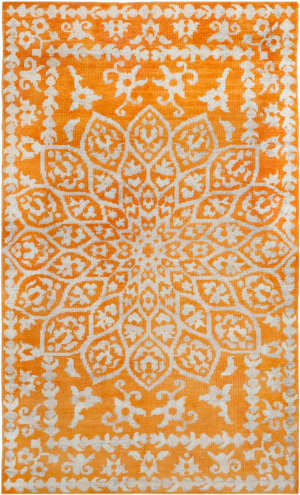 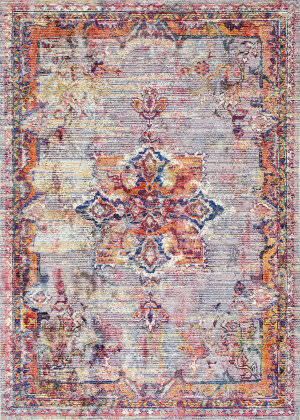 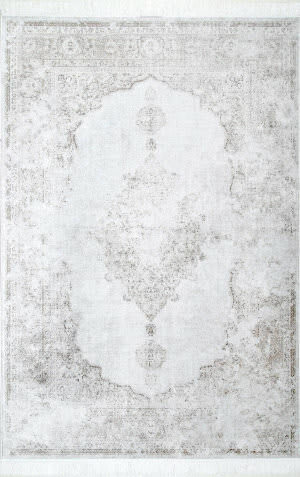 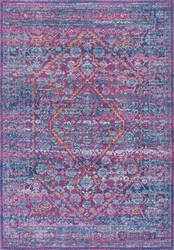 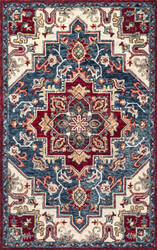 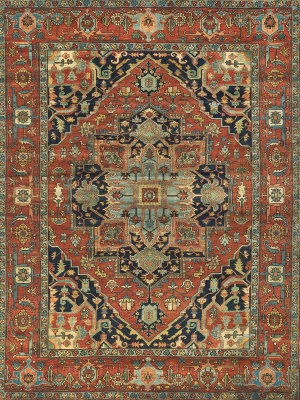 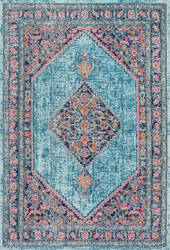 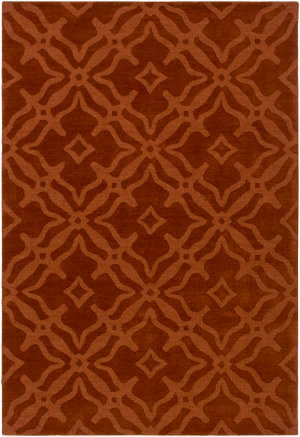 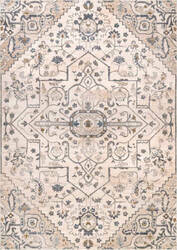 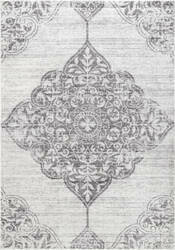 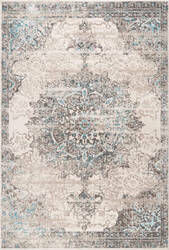 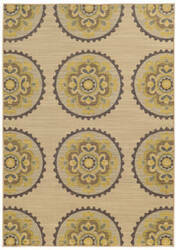 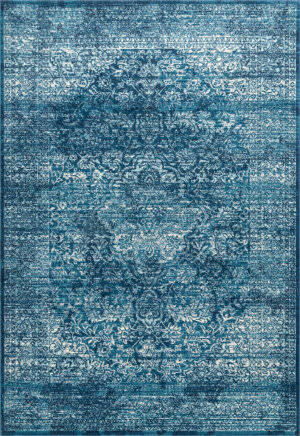 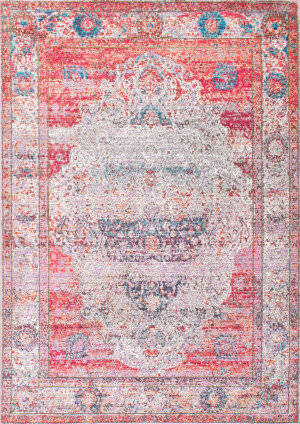 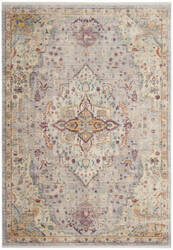 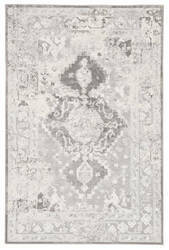 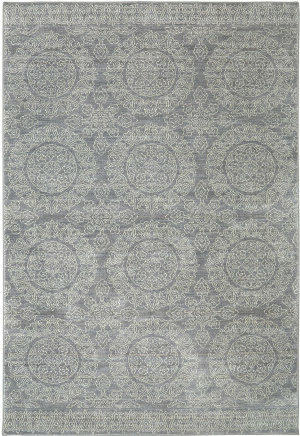 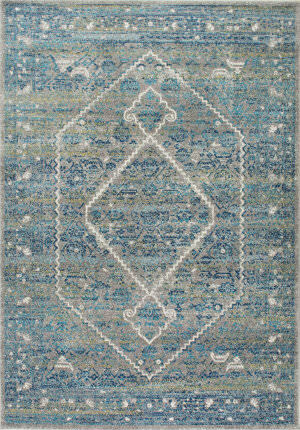 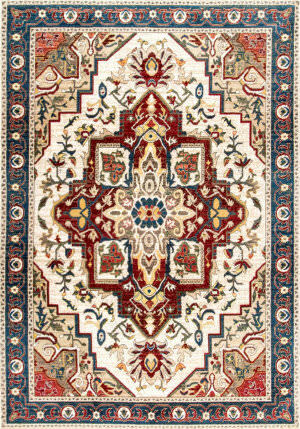 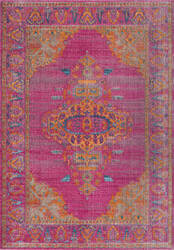 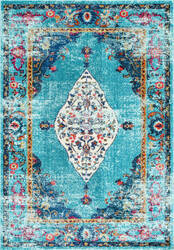 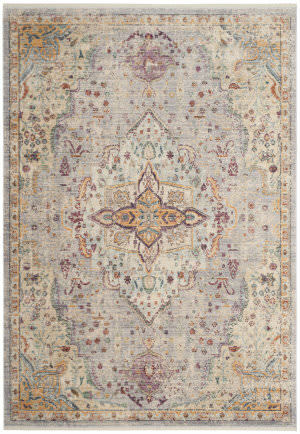 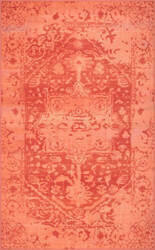 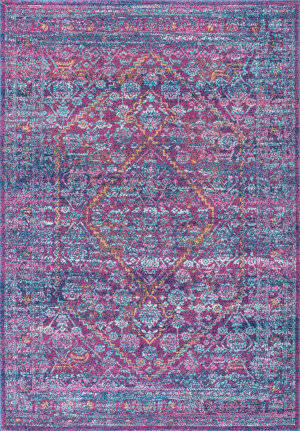 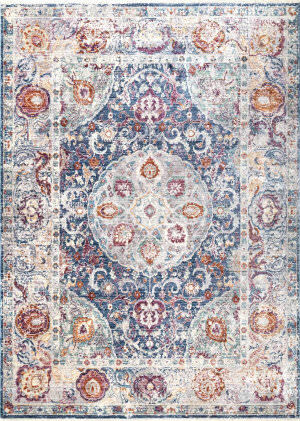 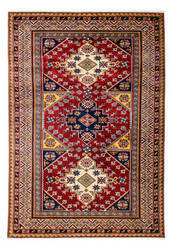 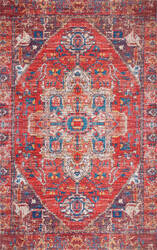 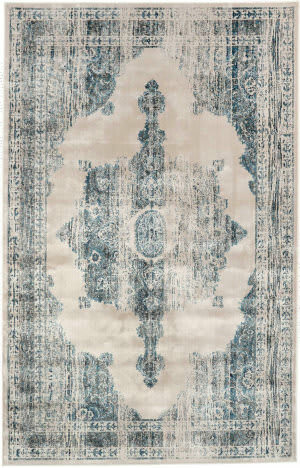 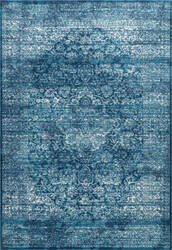 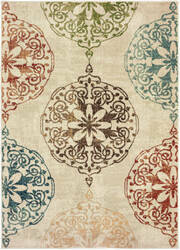 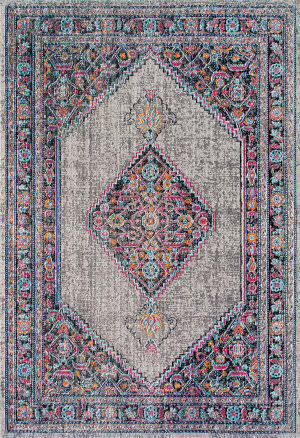 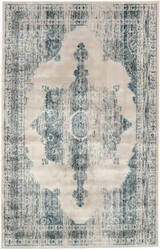 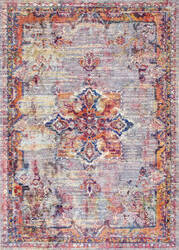 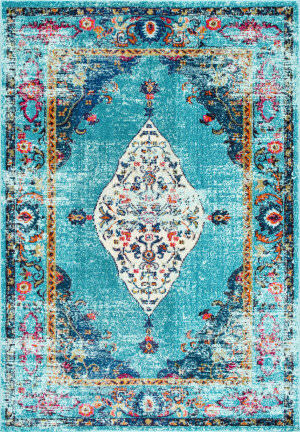 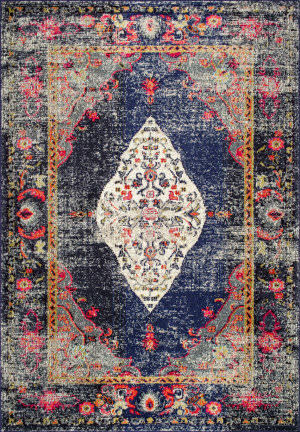 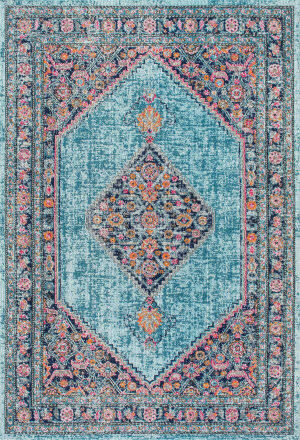 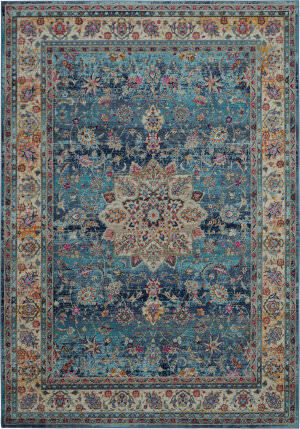 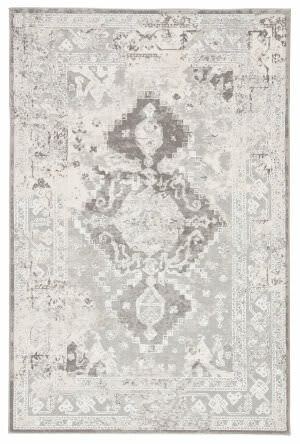 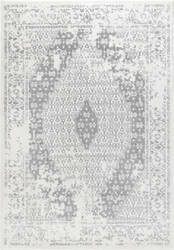 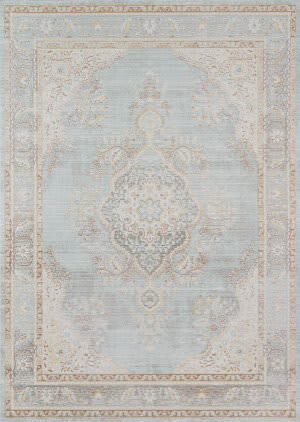 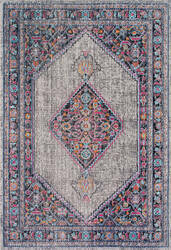 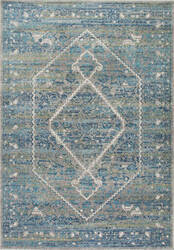 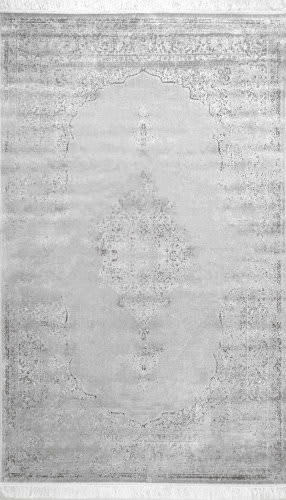 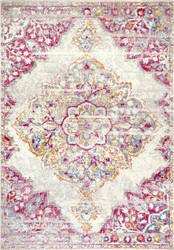 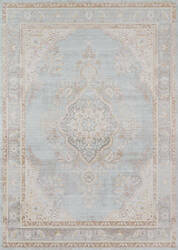 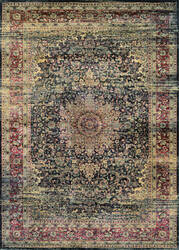 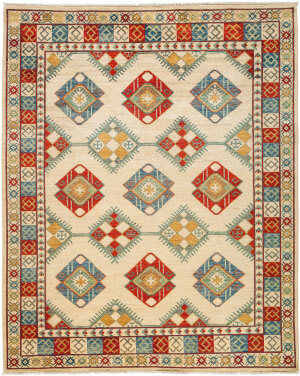 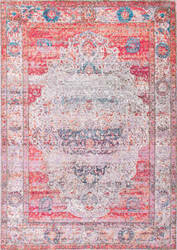 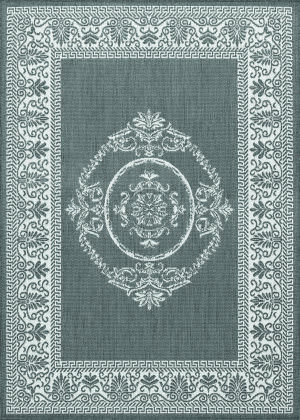 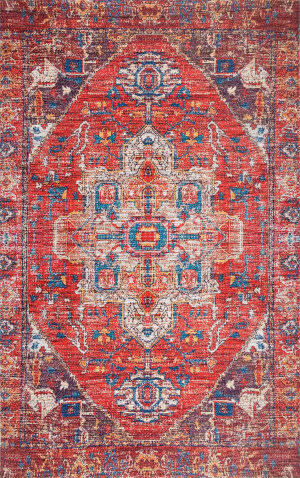 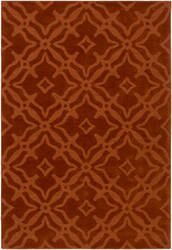 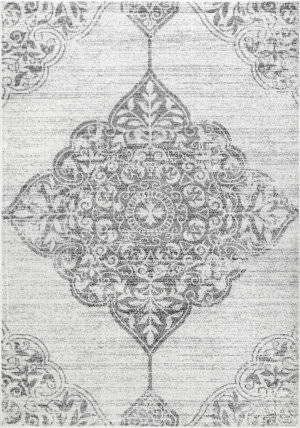 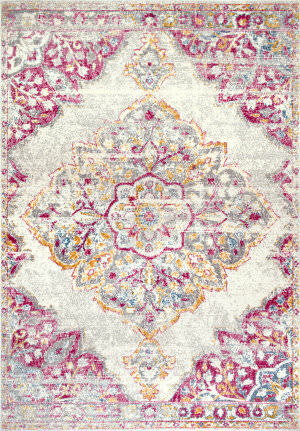 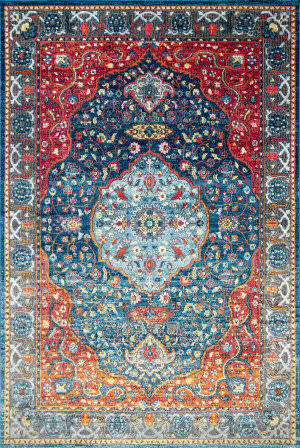 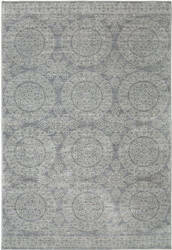 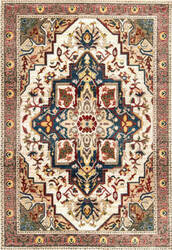 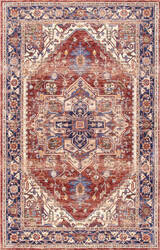 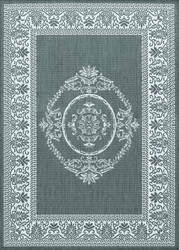 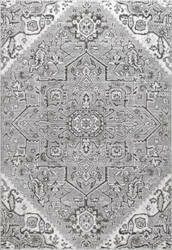 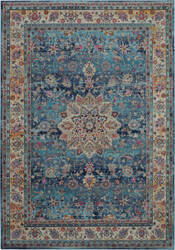 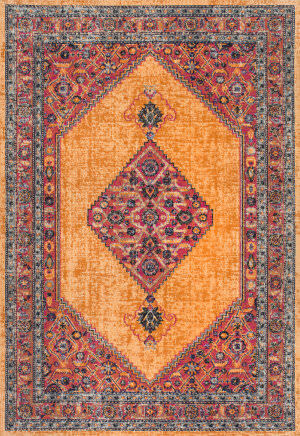 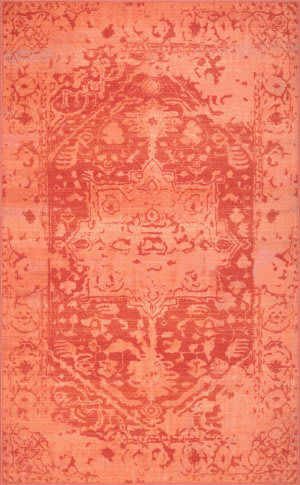 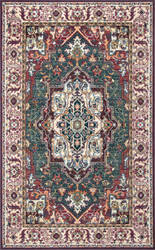 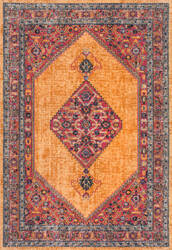 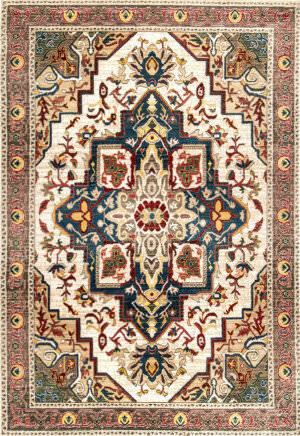 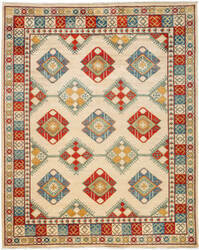 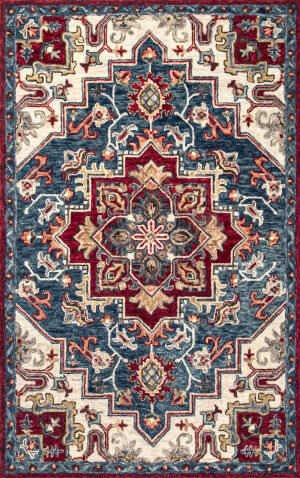 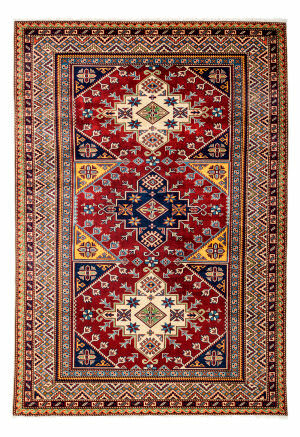 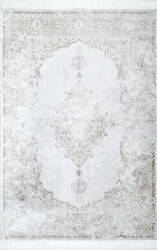 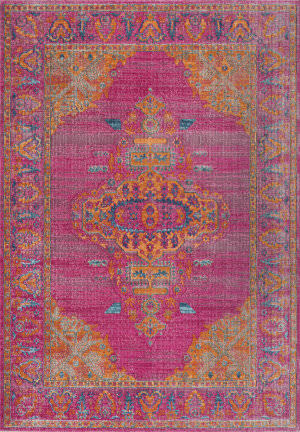 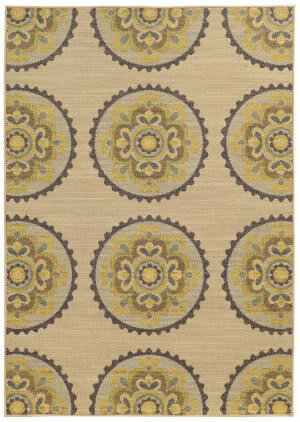 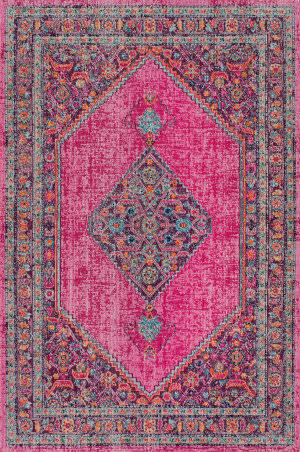 Patterns range from distressed Persian traditionals to tribal and global medallion looks as well as modern abstracts.